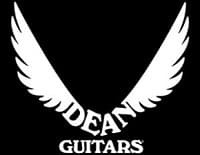 Gear Vault » Front Page Gear » Gear Blurbs NAMM » Guitars » Music & Life » Dean B Zelinsky Announces DBZ Guitars LLC -Thank you Dean! Amen brother… You and I both! Isn’t one of Dean’s partners the guitar player for the WhiteTrash Cowboys??? 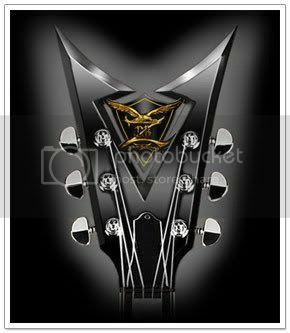 Killer looking guitars! Thanks for the update! Dean, you have outdone yourself AGAIN. Absolutely Killer guitars dude!! !